Walter Stackler has over 23 years of real estate related experience, including 17 years focused on capital raising for funds and joint ventures sponsored by private investment firms, real estate operating companies and public REITs. Investors in these vehicles have included public and corporate pension funds, sovereign wealth funds, foundations, endowments, insurance companies, commercial banks, family offices and other institutional and accredited investors. Prior to founding Shelter Rock, he was a Managing Director and co-founder of Greenhill’s Real Estate Capital Advisory group where he led project management and origination. 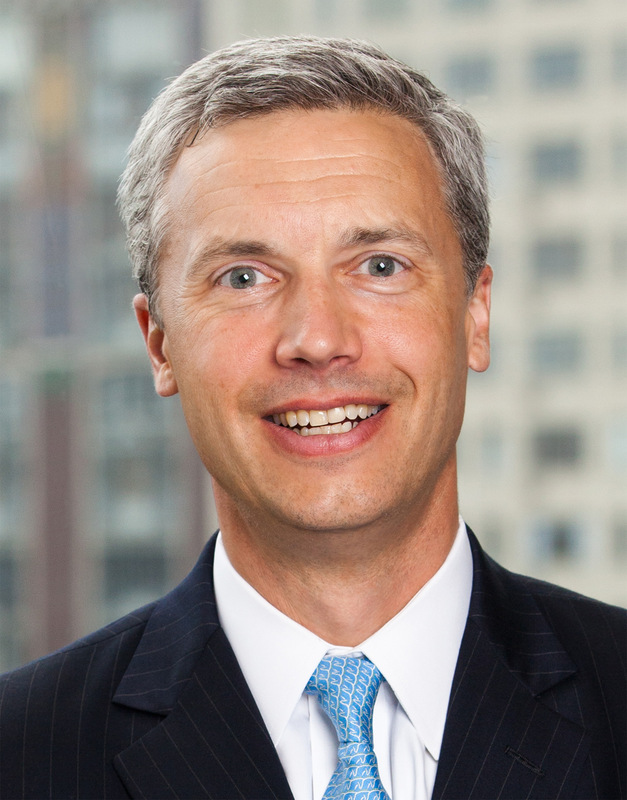 Walter was previously a Managing Director, Co-Head and a founding member of the Credit Suisse Real Estate Private Fund Group (“REPFG”), which he joined in 2000 at Donaldson, Lufkin & Jenrette (“DLJ”) prior to its merger with Credit Suisse. Prior to the formation of REPFG in 2000, he was with DLJ’s Commercial Mortgage Group where he focused on the origination, underwriting and structuring of multi-family and commercial mortgages. Earlier in his career, Walter was with the Ernst & Young Kenneth Leventhal Real Estate Group where he specialized in distressed debt valuation, feasibility studies and strategic planning. Walter holds a BS from the University of Richmond and an MBA from Columbia Business School.